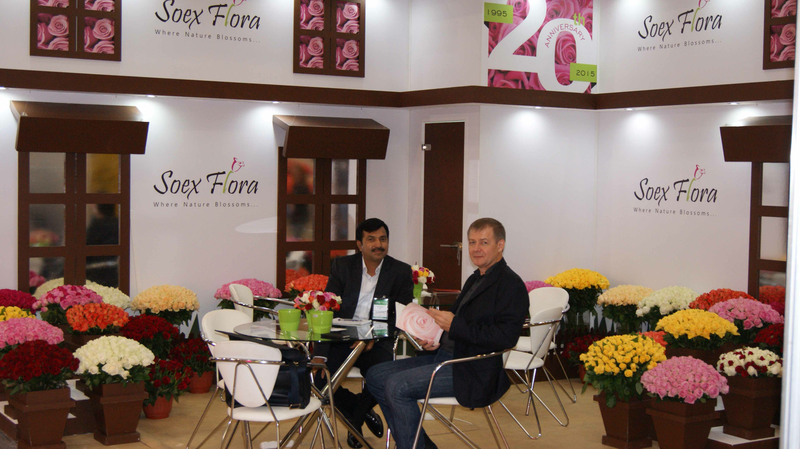 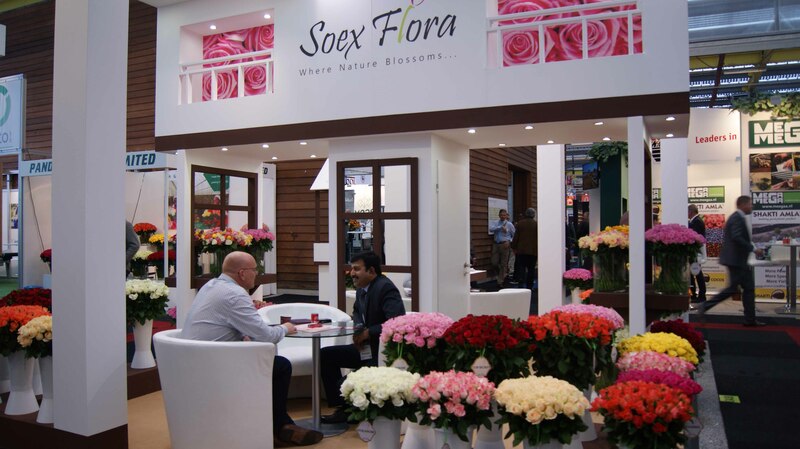 SOEX FLORA participated in'International Flora Expo 2016', Pune, India. 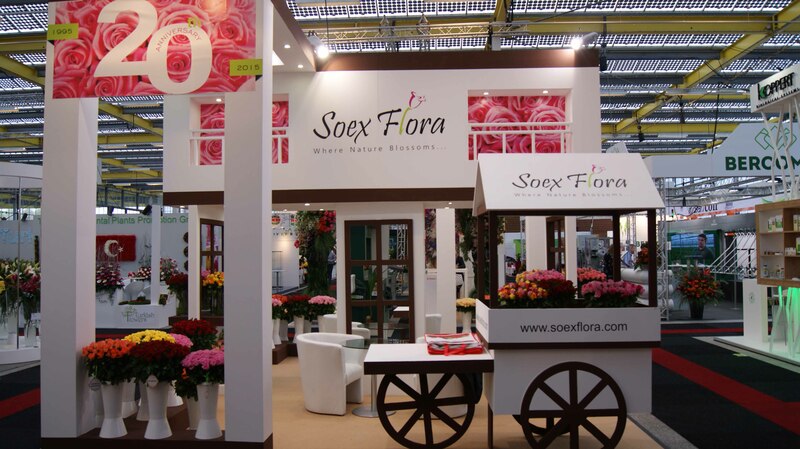 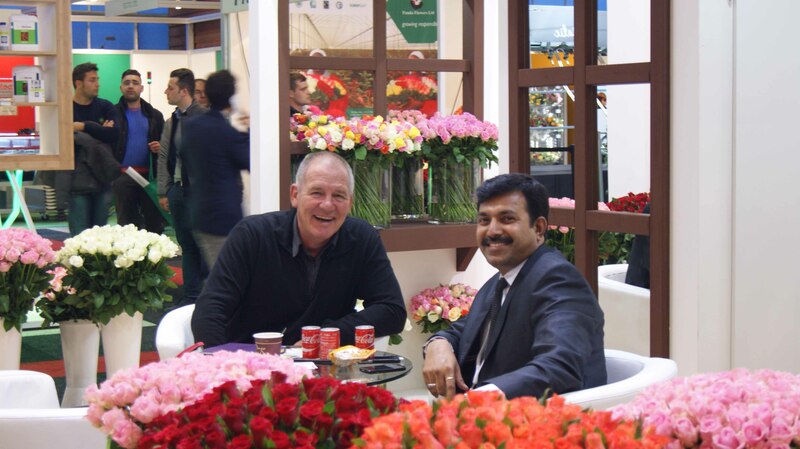 SOEX FLORA participation in 'International Floriculture & Horticulture Trade Fair (IFTF) 2015', Amsterdam, The Netherlands. 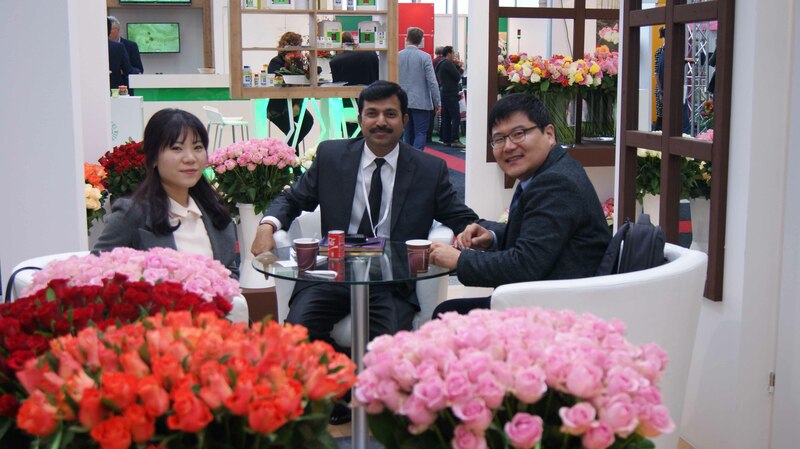 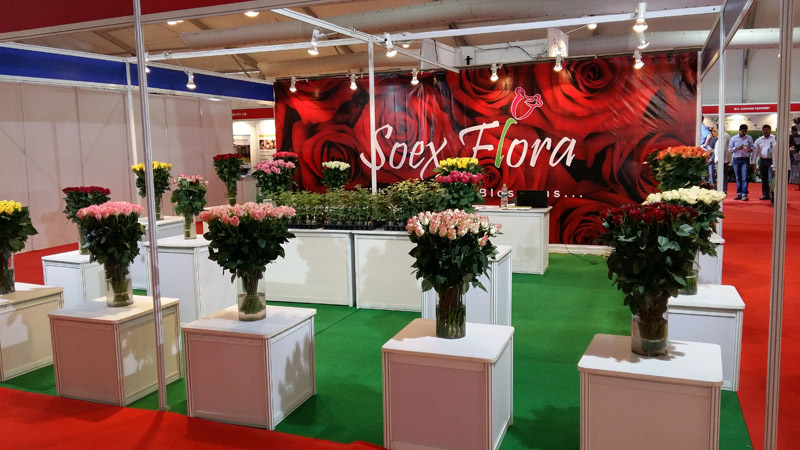 SOEX FLORA participation in Flower Expo 2015, Moscow- Russia.